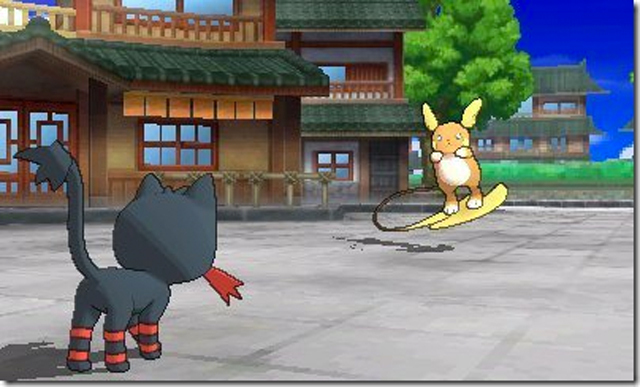 Popular cheats generally involve created custom Pokemon, inserting them into the game, and using them to blitz the field. 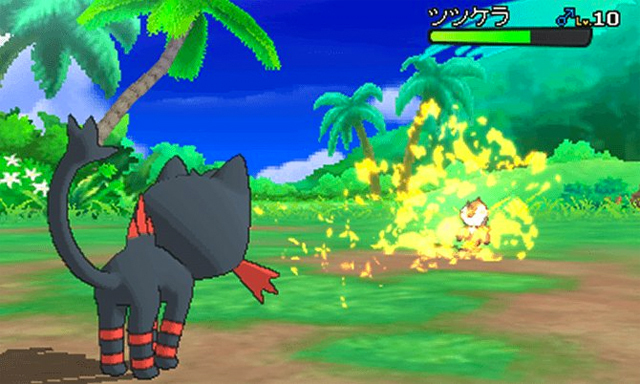 In Pokémon Sun & Moon, a similar cheat saw players corrupting save data to enhance stats and therefore improve the performance of certain Pokemon. 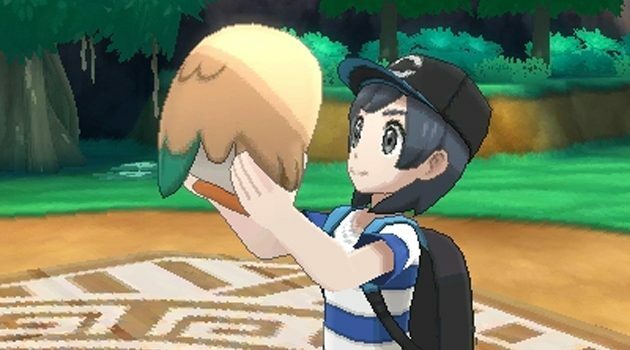 Anyone that’s done that has felt the firm, pounding force of the ban hammer, with some 6,000 Sun & Moon cheaters being banned from participating in ranked online missions. “It has come to our attention that a small number of players participating in Rating Battles, Online Competitions, and Global Missions have engaged in unauthorized modification of their game data,” the statement reads. Anyone that’s part of the ban will be excluded from rankings of any Rating Battle they have participated in up to the point of the banning. They will also no longer be able to participate in online competitions, Game Sync, Rating Battles, or Online or Global Competitions. If you receive the following error message, it’s because you’ve been banned for save data modification. The banning won’t end there: The Pokemon Company intends to take similar actions “at regular intervals”. If players are found to be continuously engaging in what it calls “unauthorized behaviour”, the company says “further restrictions may be taken against them “without warning”. It’s a firm hand, but certainly nothing new. 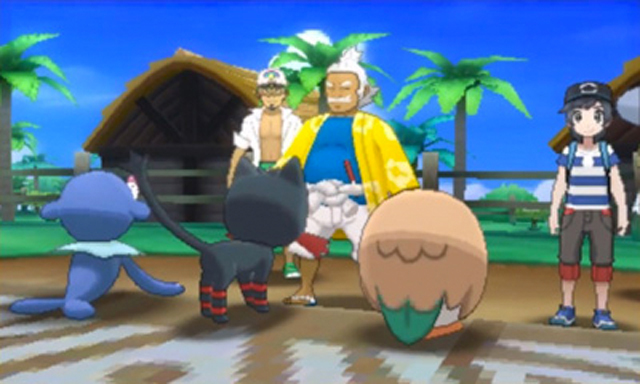 Before launch, a leaked ROM of the game surfaced online, and players were threatened with bans if they activated their illegally-sourced version online. Nintendo clamped down on the sneaky Pokemon trainers, slapping anyone that played the game early with a ban from online features. 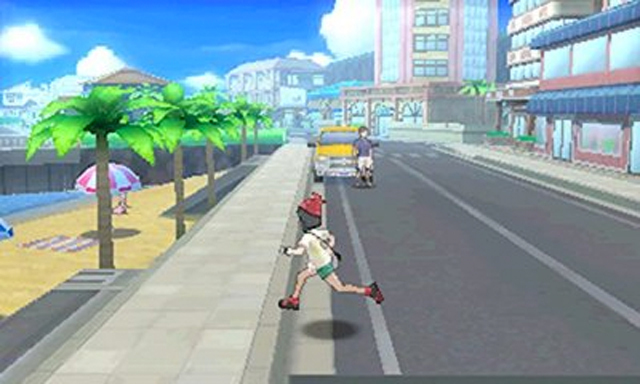 Whenever a player tried to access Pokemon Sun and Moon‘s World Trade feature in the multiplayer mode, they were slapped with an error code saying their device’s online access has been restricted by Nintendo. The error code on the official Nintendo website treated it not as a ban, but rather an issue that can be rectified by calling the service centre. Although, Nintendo has confirmed that the bans are indeed intentional. 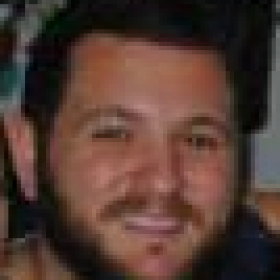 “As a result of a number of Nintendo 3DS users using unauthorized versions of several games, and connecting to the official game servers in violation of our terms of service, these users’ Nintendo 3DS systems that stored the unauthorized game code have been banned from Nintendo’s online network effective immediately,” a Nintendo representative told Polygon.